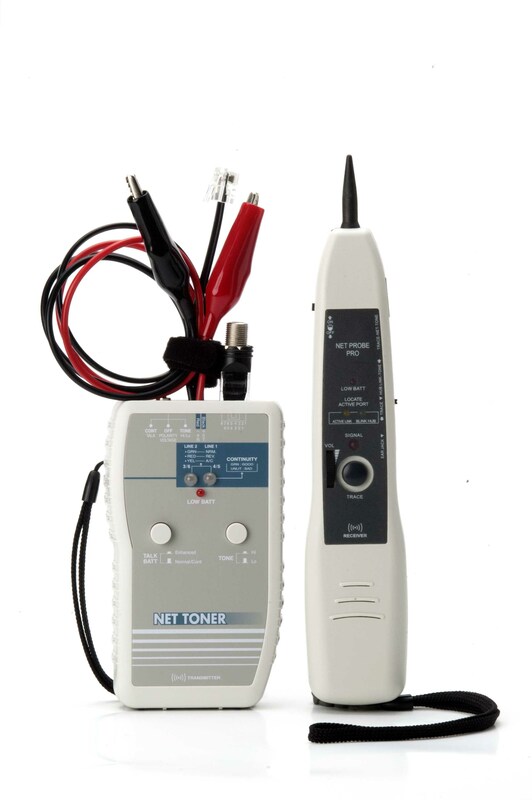 PR-67/67H: For tracing & locating active Ethernet network cables when even connected at switch/router and live phone line systems. 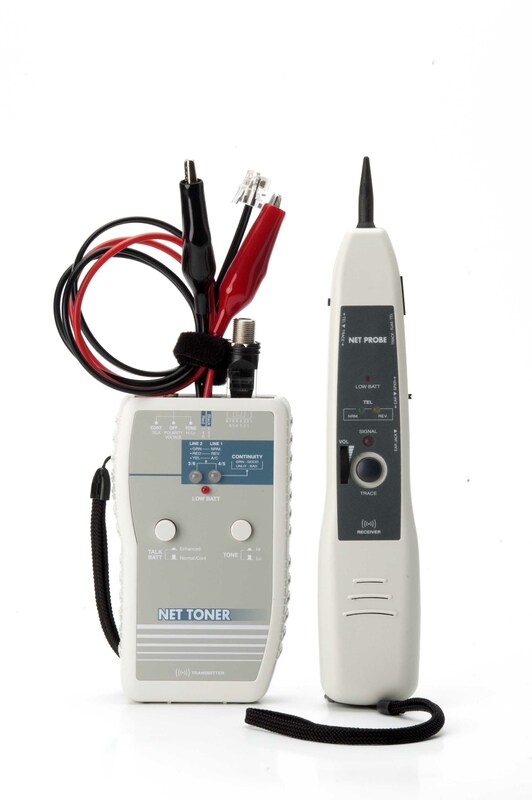 The PR-67 has the unique features of enhancing output Net & Tel tones specifically for tracing and identifying active network cables on HUB/Switch or Router and live telephone line systems, as well as isolates cable and wiring within a bundle, despite cable bleed. 2. 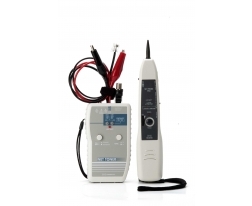 Uses the RJ11 plug cable to trace live phone line, verify Line 1 and Line 2 voltage polarity.